The most important event in any teenage girl's life is senior ball. Girls get ready for the event long before the date and plan in details all in their image. Some go for bold images the others choose classy styles to look feminine and grown up. 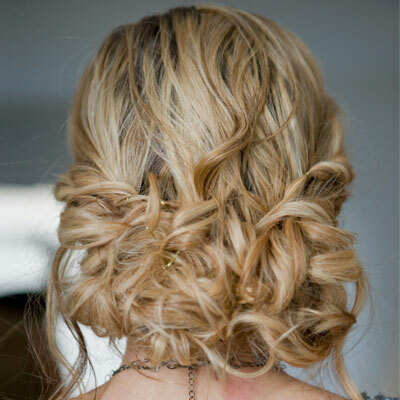 Be careful while choosing prom image, everything should be harmonious: hairstyles, dress, make up. Mind that you should choose you unique haisrtyle fitting your character, in this case you will look fantastic. Prom hairstyles for long hair have tendency to be natural this year, no high and volumonous chignons and artificial twists. Loose and wavy hairstyles as well as braided hairstyles are in the mainstream. Choose French braids, fishtails, Dutch braids, messy updos, whatever is close to your spirits. Let's have a look at some examples to encourage you. Ducth braids hairstyles are very popular and in everyday life and in preparing for important event. 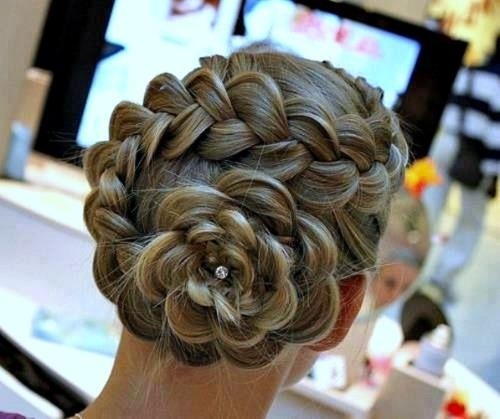 This style braided into a flower will turn you into the beauty flower of the ball. 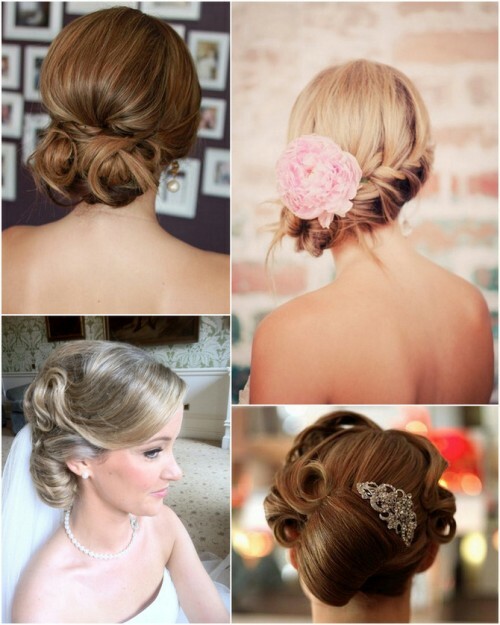 Updo hairstyles for prom are frequently represented by bun styles, The one on the picture completed with appropriate hair accessory will fit even wedding. 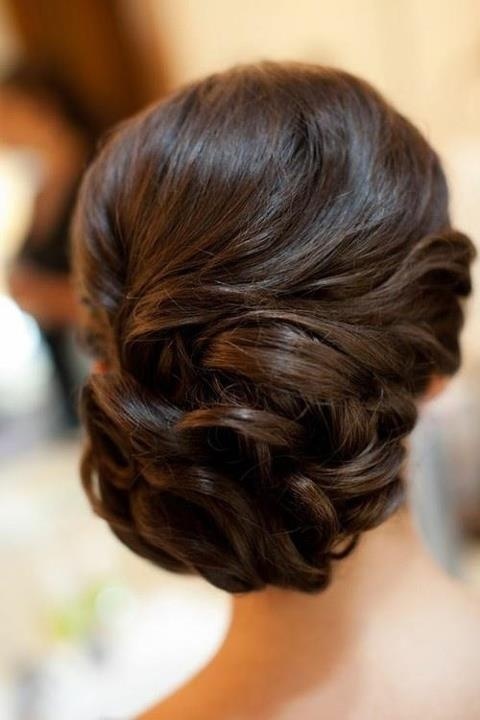 Vintage curly hairstyle designed into a low bun looks classical and delicate. Prom hairstyles for long hair will provide you with innumerous styling ideas, just choose the one meant precisely for you. Again we see curly blonde hair styled in a low bun but all done with such a smart taste that people won't stop admiring you. Loose bun created with wavy hair is very simple and looks very natural and most importantly fitting the age of a senior leaving school.